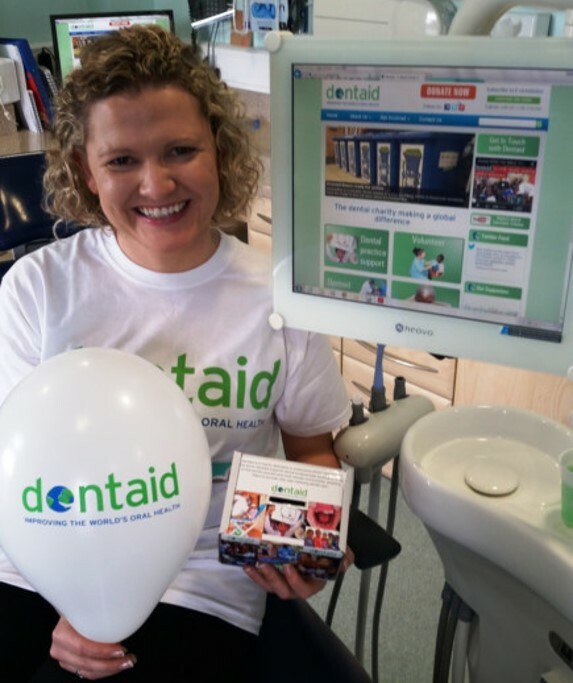 In the UK Dentaid provides free dental care for homeless and vulnerable people. 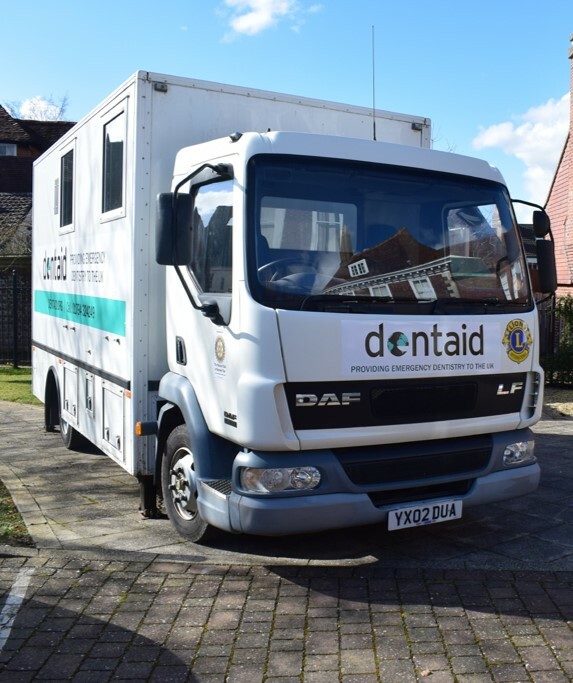 Our mobile dental unit visits hostels, day centres and night shelters providing emergency treatment for people who find it difficult to access dental care. 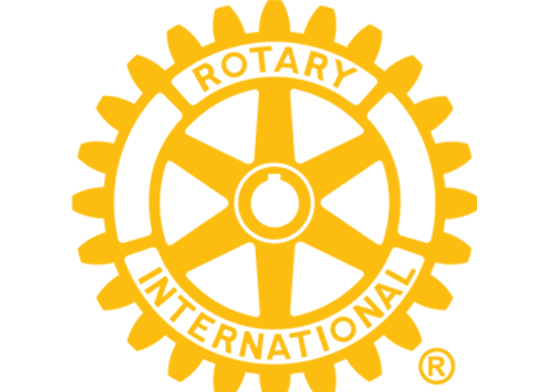 We also run oral health education programmes in British schools. 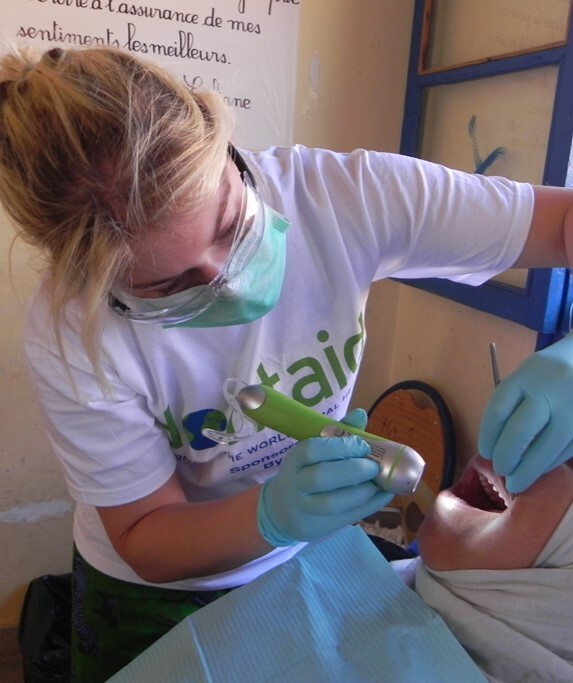 Dentaid has worked in more than 70 countries providing safe sustainable dental treatment in poor and remote communities. 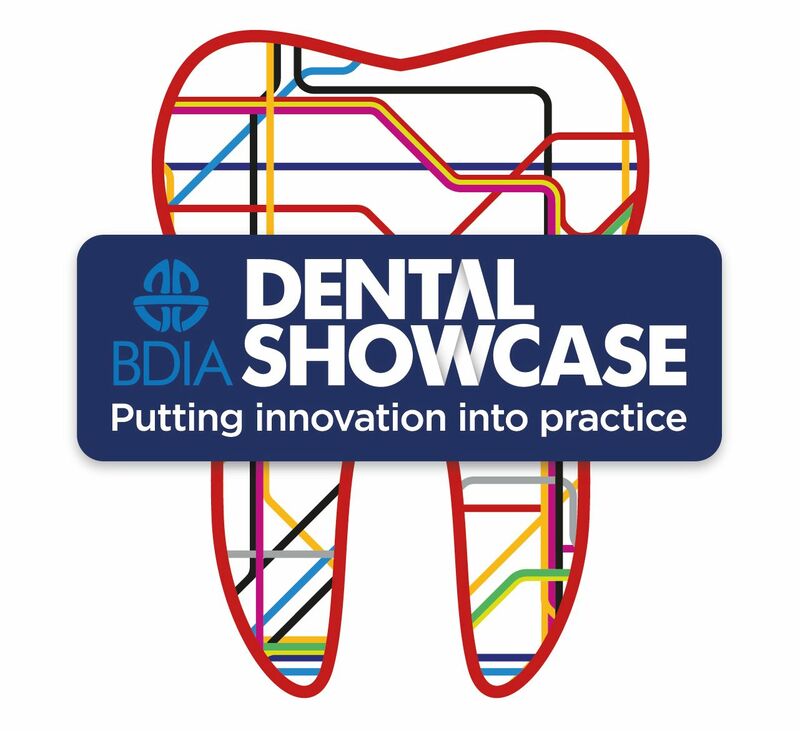 We support dentists around the world by providing equipment, running oral health programmes and sending teams of volunteer dental professionals to help them reach more patients.